Paying for business insurance each year and having nothing to claim for can be a grinding process. Of course it’s great if you don’t require your insurance because technically it means you’re a safe and up-to-date business. However, it’s quite a lot of money down the drain each year for no return. As a business, you should always be looking into the future and figuring out ways to reduce your insurance premiums by investing money in long term projects. The rates you are offered by insurance companies depend on various factors including the sort of business you are, the insurance company’s rates, the area you’re in and the amount of risk there is for an accident, burglary or other qualifying event. It’s in your power to reduce the risk in your business, and this is where Security Direct’s steel shutters come in. First, you should carry out a risk assessment of your business and establish hazards that could be seen as an area of weakness, cause harm to employees or the public and then put control measure in place to lower the risk. When it comes to insurance, it’s a general rule that the higher the security, the more savings you’ll make. 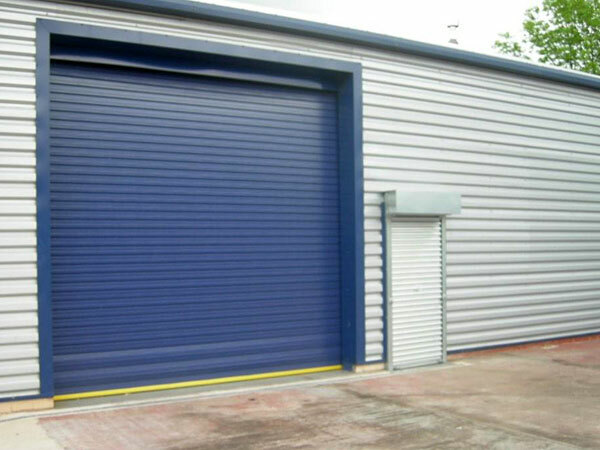 Steel roller shutters from Security Direct will provide maximum security to your business to prevent any intruders from gaining entry. 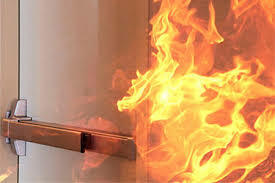 You can also heighten the security in your business with our steel fire door which, when fitted between rooms and buildings, can prevent fire from spreading for up to six hours. Lowering the risk of fires spreading means that your building is likely to remain in fairly good condition after an accident so your insurance company should lower your premium as a result. Instead of stopping at security shutters and fire doors you can always take your security to the next level if you’re a high-risk company. Security Direct also stocks and fits security grilles to fit to windows of any shape or size. If your building is an unusual size or you think you have a unique case then just contact our team who can offer advice on your needs and budget. 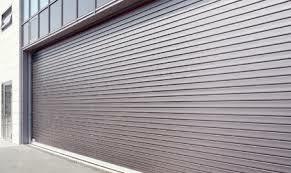 If you’re unsure about the investment in Security Direct’s steel shutters, shop around the insurance market and talk to suppliers about how much roller shutters and fire doors will lower your premiums. You will find that you can easily save money over time with the investment while feeling a lot safer in your business too.